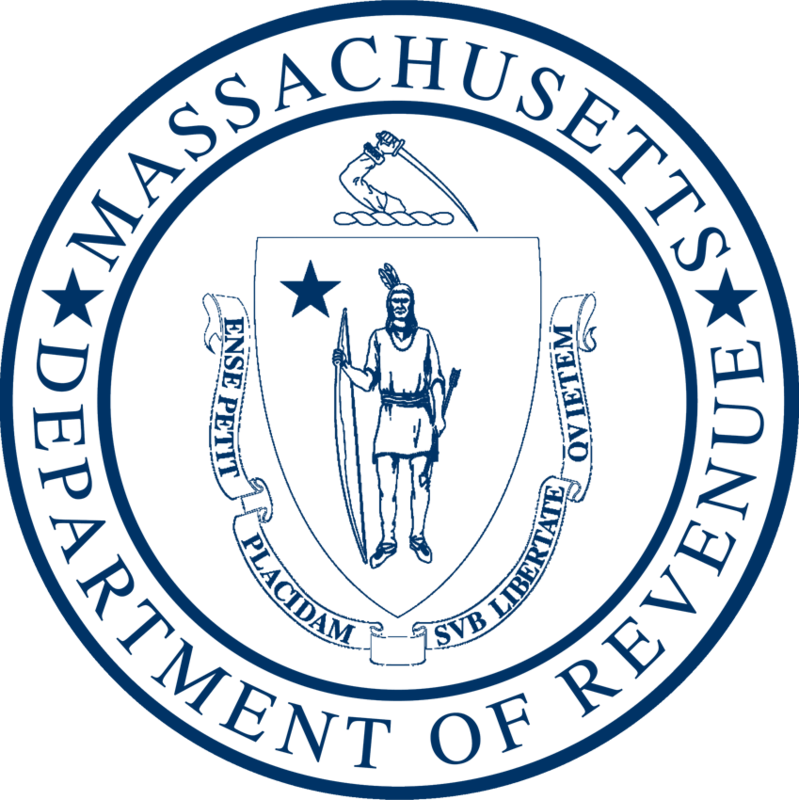 Mid-Month Revenue reports display how much tax revenue has been collected halfway through a given month by the Massachusetts Department of Revenue. Please note: Revenue collections are uneven and weighted toward month-end, and the brief period covered in the mid-month does not provide sufficient data for comparison to prior years. Therefore, the Department strongly urges that mid-month figures should not be used to assess trends or project future revenues. View the January 2019 Mid-Month Revenue Report. The Massachusetts Department of Revenue manages state taxes and child support. We also help cities and towns manage their finances.